For any foreign national who would like to stay in Japan, the acquisition of an appropriate status of residence is required. I would like to invite my family to Japan from my home country so that we can live together. I would like to invite my friend from my home country so that we can work together. I would like to invite my newly-married spouse (wife or husband) to Japan from his/her home country so that we can live together. 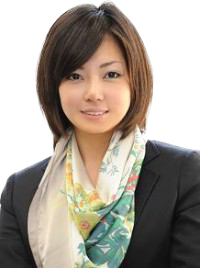 We provide total support ranging from consultation, the preparation and submission of necessary documents for filing with the immigration office, and the handling of additional materials through to receipt of endorsement to ensure that our clients will be in a position to invite family or friends so as to be able to live/work together in Japan.